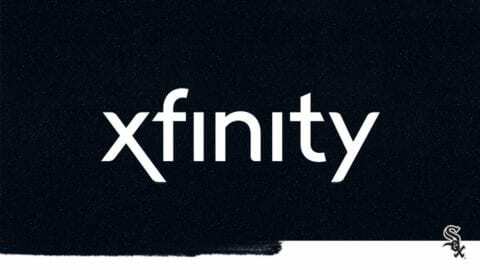 According to a five-year progress report the company released today, Comcast’s acclaimed Internet Essentials program has helped connect nearly 43,000 families – or 172,000 low-income Chicagoans – and nationwide, 750,000 families – or 3 million low-income Americans – to low-cost, high-speed Internet service at home. 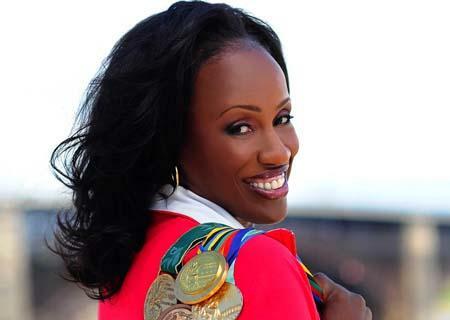 David L. Cohen, Senior Executive Vice President and Chief Diversity Officer of Comcast Corporation, made the announcement alongside six-time Olympic Medalist Jackie Joyner-Kersee, who was recently named the national spokesperson for Internet Essentials. The two also announced $125,000 in support for the creation of a computer lab at a Chicago Housing Authority (CHA) facility, a mobile learning lab and digital literacy training. The progress report comes on the heels of a recent announcement by Comcast to expand the program’s eligibility to households receiving HUD-housing assistance, including public housing, Housing Choice Voucher, and Multifamily programs. In total, there are up to 2 million HUD-assisted homes in Comcast’s service area across the country including 91,000 in Chicago. The announcement means even more individuals, including seniors, veterans, and adults without children, are now eligible to apply to the program. 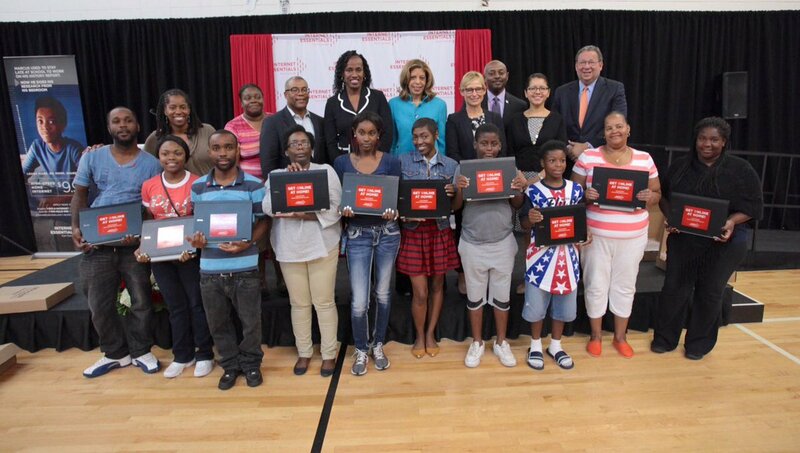 Comcast and the CHA also announced the two are awarding 100 laptops to CHA residents. 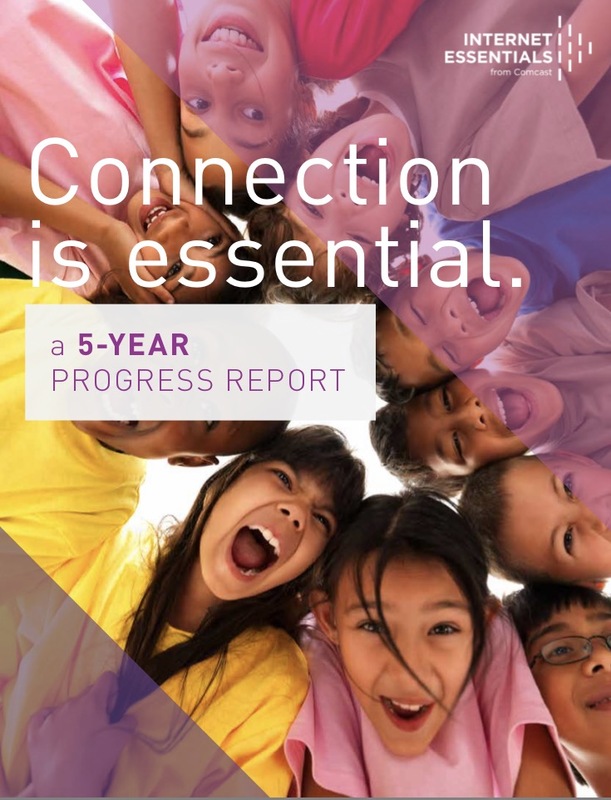 The comprehensive Internet Essentials Five Year Progress Report, available online here, includes significant new milestones highlighting the program’s impact on the lives of its customers since its launch in 2011. 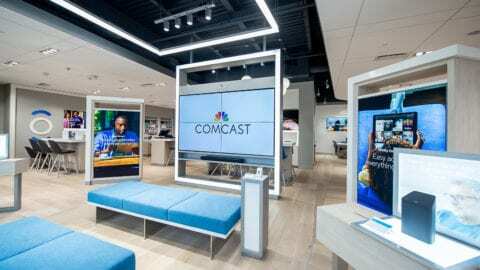 In addition to the 3 million connections delivered since its inception, the report shows that Comcast has invested more than $300 million in cash and in-kind support to help fund digital literacy training and educational initiatives, reaching nearly 4.4 million people through national and local nonprofit community partners. The report goes on to note that, since the launch of the program, Comcast has distributed 54,000 subsidized computers and partnered with more than 9,000 community partners– with 1,000 in the Chicago region alone – including schools and school districts, community-based organizations, elected officials, and businesses who understand the importance of bringing the Internet home. Dedicated more than $1.8 million in grants to create Internet Essentials Learning Zones, where networks of nonprofit partners are working together to enhance public Internet access and increase family-focused digital literacy training in Atlanta, Baltimore Chicago, Denver, Fresno, and Seattle, among others. Broadcast 8.5 million public service announcements, valued at nearly $110 million. Provided more than 54,000 subsidized computers at less than $150 each. Distributed nearly 53 million pieces of Internet Essentials program material for free. Welcomed more than 6.4 million visitors to the Internet Essentials English and Spanish websites, and its Online Learning Center. Fielded more than 4.4 million phone calls to our Internet Essentials call center. 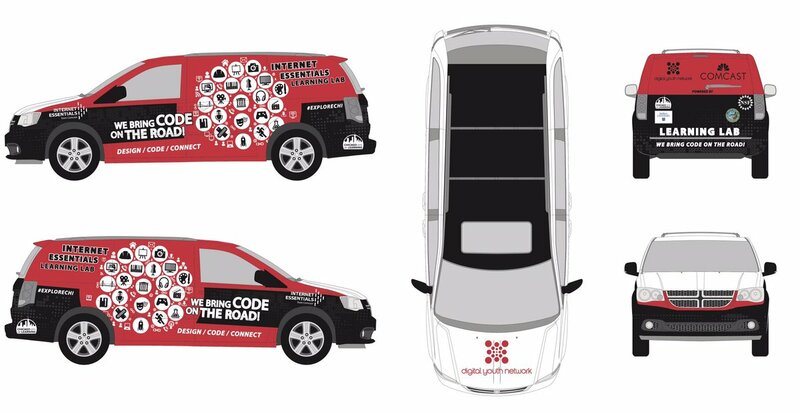 Offered Internet Essentials to more than 55,000 schools in more than 5,000 school districts in 39 states and the District of Columbia. 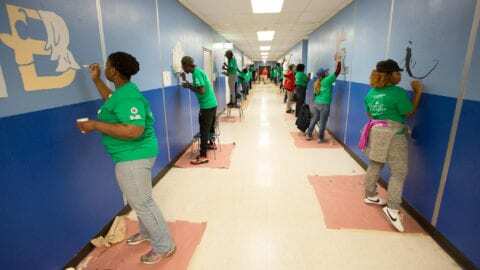 Partnered with over 9,000 community-based organizations, government agencies, and federal, state, and local elected officials – with 1,000 in the Chicago region alone – to spread the word. Internet Essentials from Comcast is the nation’s largest and most comprehensive high-speed internet adoption program. It provides low-cost high-speed internet service for $9.95 a month plus tax; the option to purchase an internet-ready computer for under $150; and multiple options to access free digital literacy training in print, online and in-person. For more information, or to apply for the program, visit www.InternetEssentials.com or call 1-855-846-8376. Spanish speakers should call 1-855-765-6995.